After close to half a million deaths estimated in Syria and with no end to violence in sight, we all want to see peace. Extremist groups continue to gain ground but Syrian women have also been quietly making great progress in recent years as community leaders and builders of peace. Many see these brilliant women as the key to lasting peace. In fact, there is a 35% higher chance of it when women are involved. Yet, to date, few have been meaningfully included in Syrian peace talks – which have always collapsed within days and have always been led by only men, with women sometimes given an informal ‘advisory’ role. 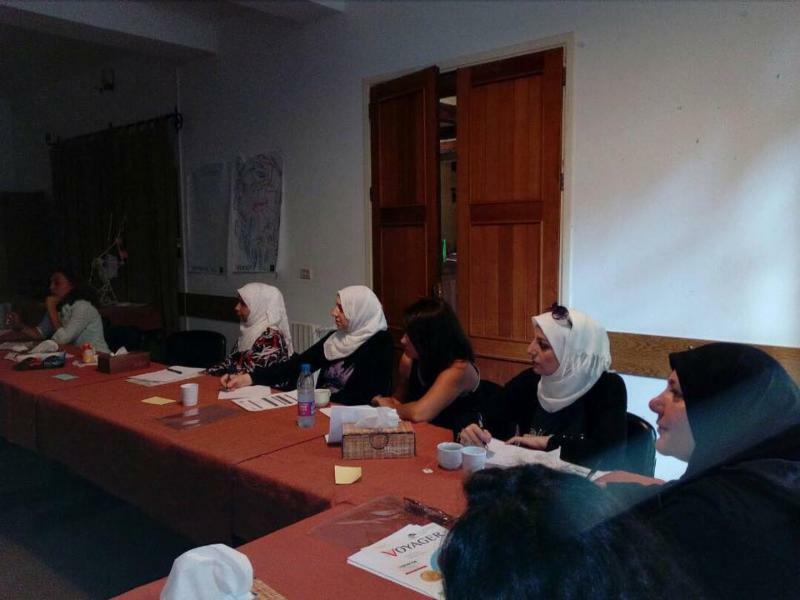 I founded the Syrian Women’s Forum for Peace (SWFP) to build a movement for lasting peace. We urgently need to hold a Syrian Women’s Summit to bring women together and to enable female leaders from all sides of the political divide to share our vision for the future of this war-torn nation. I hope you will consider making a contribution to help sponsor this Summit. By doing so, you will be making a much-needed investment in peace. This could be a pivotal moment for the future of all Syrian people, but we need your support. Please give what you can to SWFP to help ensure that women are part of all peace-building in Syria and that we can finally return to our normal lives. This might be our only chance.